Just realized I didn’t post this. Again, it is a duplicate of a Waterman Bird Collection – Part II – Petrel & Crow article on the Birds of the Bible for Kids blog. [I am behind in blogging] This time it is about the Leach’s Storm Petrel and the Crow. 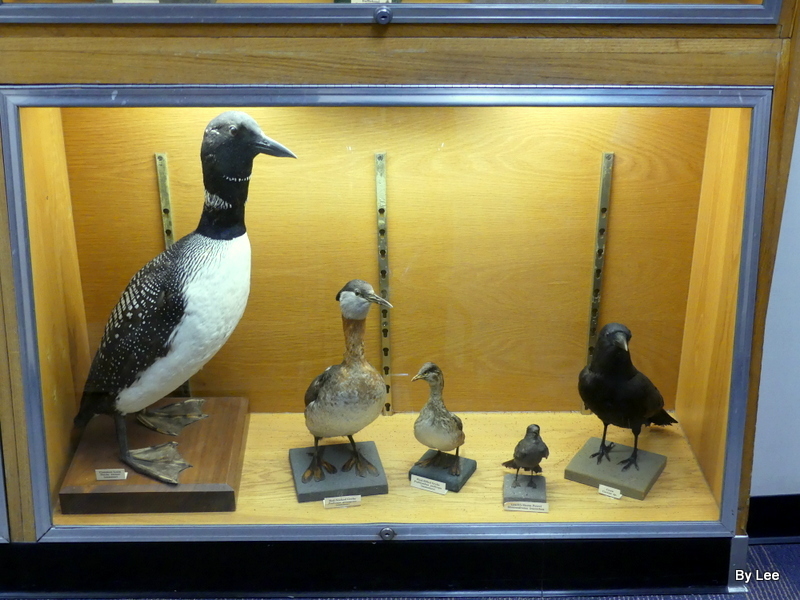 As promised, in Waterman Bird Collection – Part II, here are the last two birds from that display. The Leach’s Storm Petrel and the Crow will now be introduced. 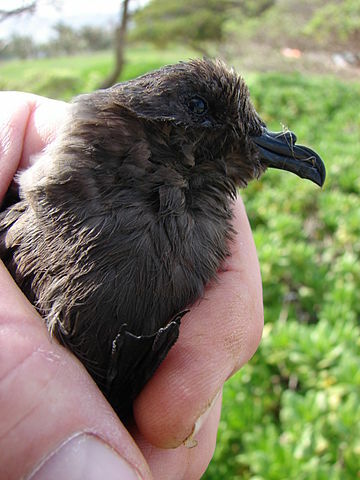 Many of you already have heard of a Crow, but how about a Storm Petrel? Let’s see what we can find out about these avian creations from the Creator. The two birds today are the two right hand birds in the Display. The Leach’s Storm Petrel [at the top] is starting to show a tiny bit of deterioration, but considering it’s over 100 years old, it’s not too much. 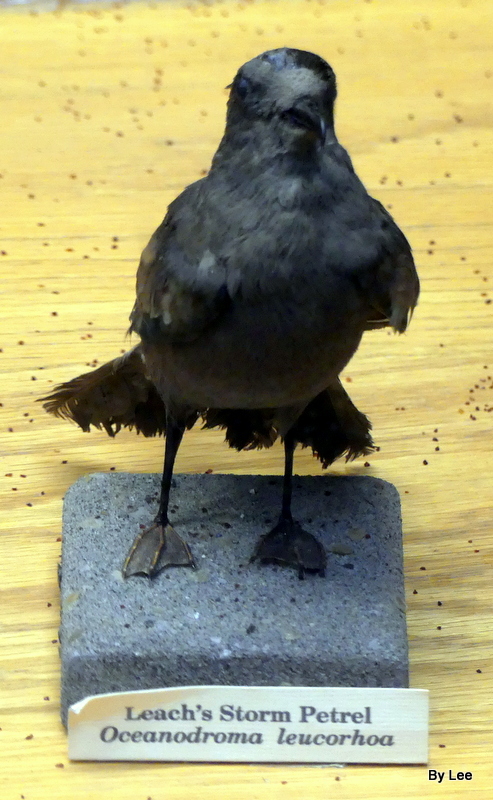 “The Leach’s Storm Petrel or Leach’s Petrel (Oceanodroma leucorhoa) is a small seabird of the tubenose order. It is named after the British zoologist William Elford Leach. The scientific name is derived from Ancient Greek. Oceanodroma is from okeanos, “ocean” and dromos, “runner”, and leucorhoa is from leukos, “white” and orrhos, “rump”. Drinks salt water – Formed By Him – Sea Birds That Drink Seawater, is an interesting article about Tubenose birds. 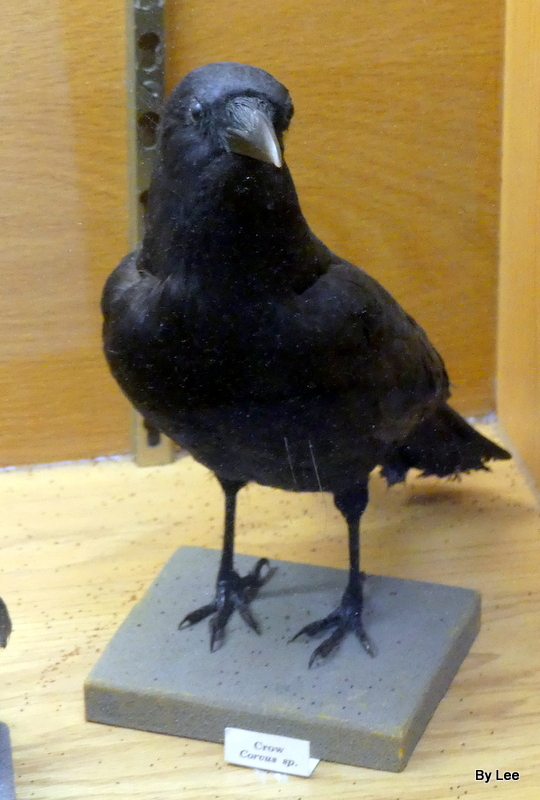 The last bird in the part of the collection is a Crow. 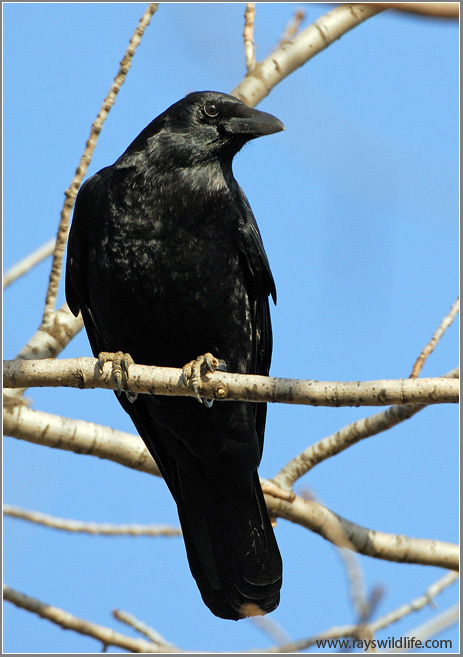 It wasn’t shown which one exactly, so we are using the American Crow. Crows sometimes make and use tools. 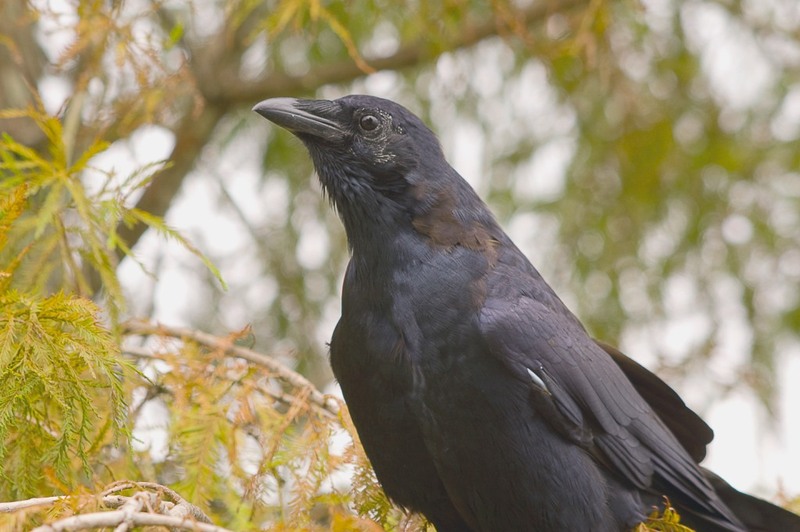 Examples include a captive crow using a cup to carry water over to a bowl of dry mash; shaping a piece of wood and then sticking it into a hole in a fence post in search of food; and breaking off pieces of pine cone to drop on tree climbers near a nest.